This user has the power to bypass his bans after being banned for blatant aimbot. 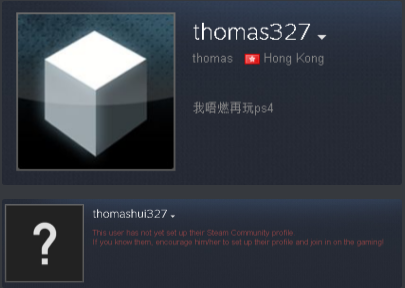 His alt account that he cheats on, "thomashui327" has been banned but right after the ban he seems to be able to rejoin. 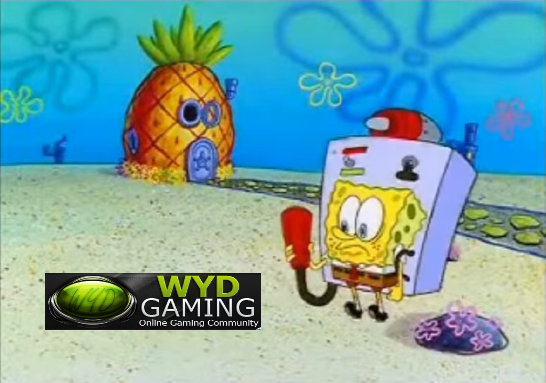 He eventually gave up and rejoined LA14 on his main account, bypassing his IP ban. I have since banned him again and he has not rejoined. Fellow staff, make sure to watch out for this malicious user.